Unique presentation and fabulous flavour make the Potato Pops a great hit with people of all age groups, whether you serve it as a starter, as a cocktail accompaniment or .. 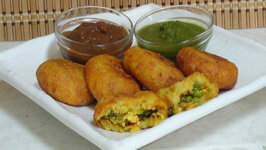 Delicious and easy to prepare Indian snack! 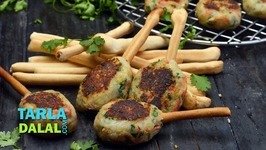 Grilled potato tikka is a vegetarian prepation of potatoes marinated and cooked on the grill. 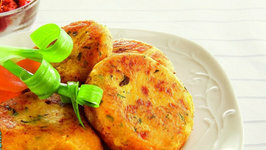 Grilled potato tikka can be served with tandoori rotis or pulao and is .. This delicious Indian plum sauce(alu bukhara ki chutney) is one of its kind. You can enjoy it as a dip or as a spread. Enjoy the mouthwatering flavors of this exotic Indian dish.